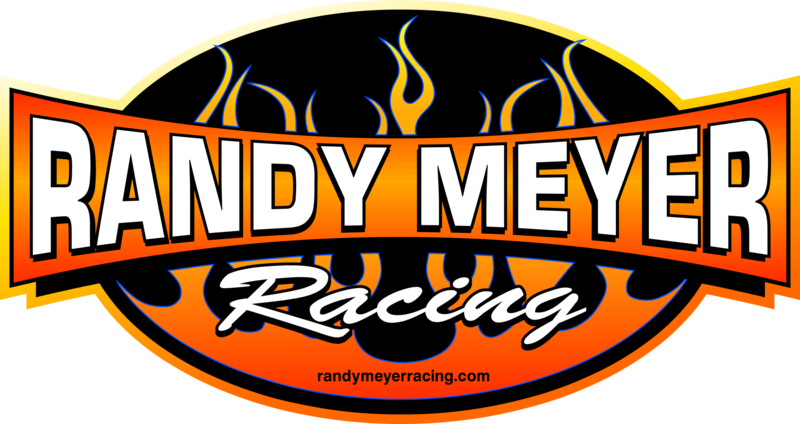 Julie Nataas and Matt Sackman will be piloting both Randy Meyer Racing Top Alcohol Dragsters to kick off the 2019 NHRA race season in Pomona, California. Julie will be in the NGK Spark Plugs/Lucas Oil Dragster with support from Oslo Tapet & Gulvbelegg (OTG) while Matt will run a Hangsterfer’s Metalworking Lubricants, Gemini Farms and TMS Titanium livery. Matt’s little brother, Zach Sackman, will also be supported by Hangsterfer’s in his Top Dragster at the 59th annual Lucas Oil Winternationals. Qualifying at the 59th annual Lucas Oil NHRA Winternationals presented by ProtectTheHarvest.com will begin Thursday, Feb. 7. Final eliminations will take place Sunday, Feb. 10.